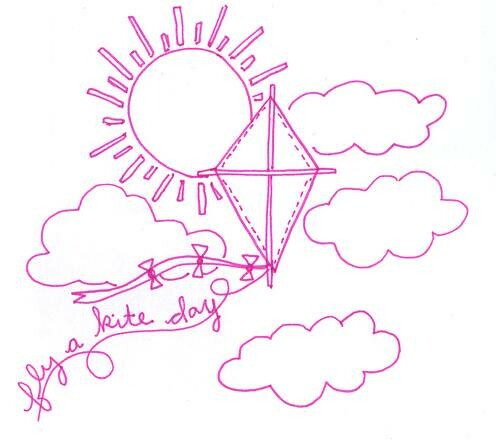 Holly Knitlightly: Fly a Kite Day! 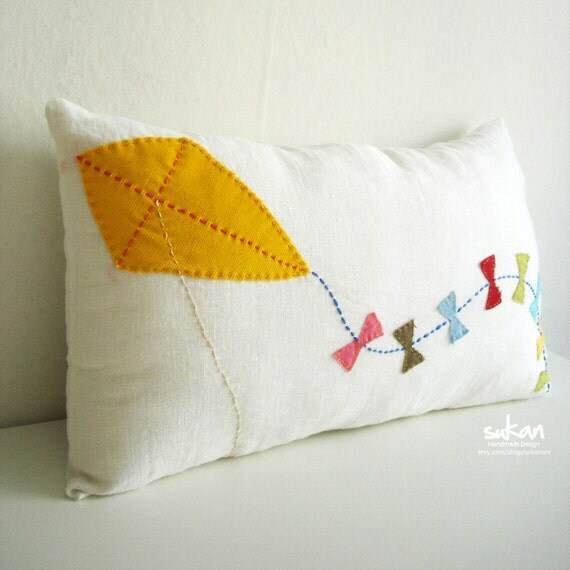 I made a treasury on etsy in honour of Fly a Kite Day! 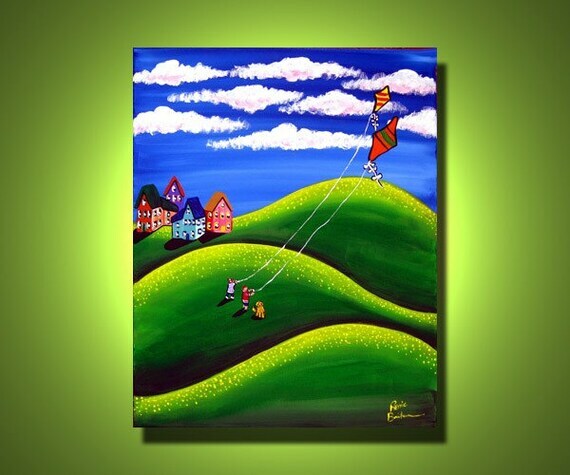 It's waaaaaaaaaaay too cold to go outside & fly a kite.. (-26 or -27 with the windchill!) 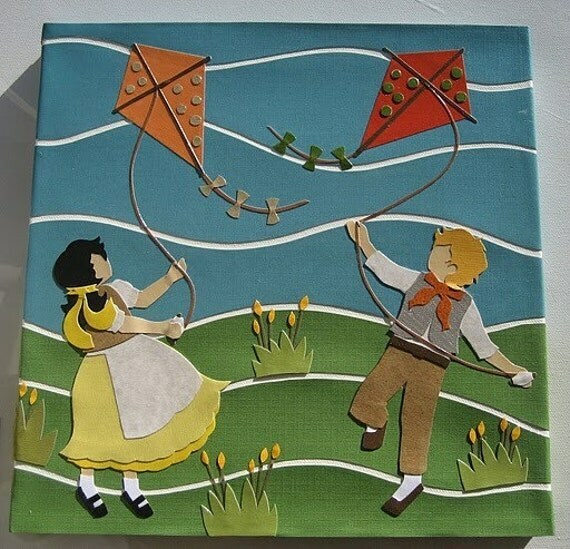 so I'm going to have to hold off until at least the spring to actually celebrate it... but here are some great etsy products to check out! Check out the treasury to see the rest! eeeeeee!!! 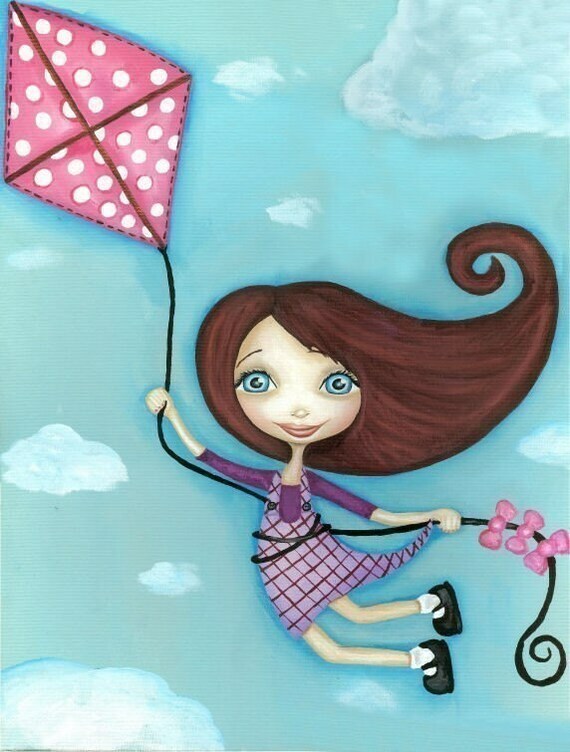 I LOVE kites!!! 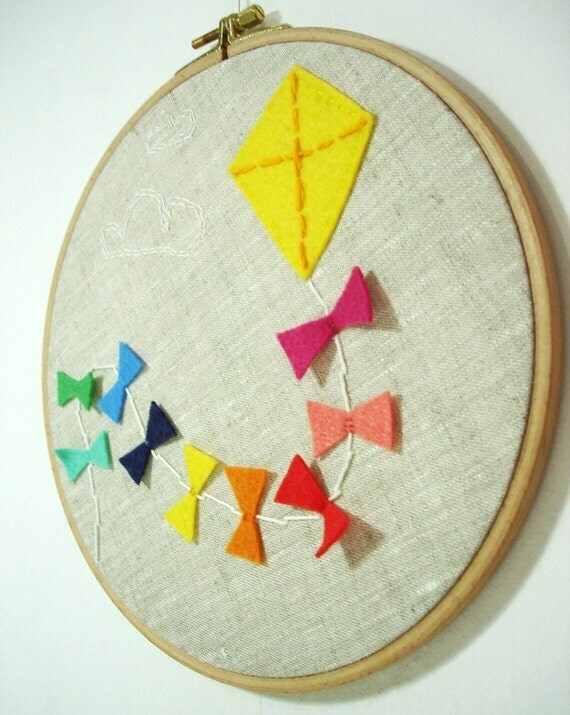 My greatgrampa made them and flew them allllll the time!! !